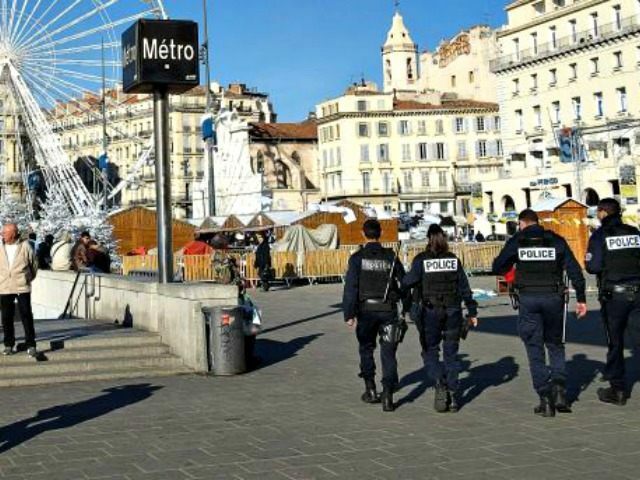 On Wednesday evening, a Jewish history teacher in Marseille’s 13th arrondissement was stabbed in an attack by three people screaming anti-Semitic curses. The man on a moped used his cell phone to show Saadon a picture of Mohammed Merah, the Islamic terrorist who murdered a rabbi and four children at a Jewish school in Toulouse in 2012. The attacker then revealed his T-shirt with the ISIS symbol before repeatedly stabbing the teacher. Meanwhile, the other two attackers observed the attack and yelled anti-Semitic curses as the knifing continued. Saadon was treated at a hospital; his life was not in danger. The latest anti-Semitic assault followed an October attack in which a rabbi and two of his congregants were stabbed in Marseilles outside a synagogue. In 2010, after the Charlie Hebdo massacre, Islamic terrorists killed four people at a kosher supermarket in Paris.